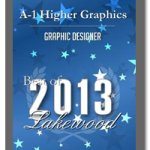 A-1 Higher Graphics was honored with the task of creating a wall wrap for the USS Iowa. Decommissioned in 1990, the U.S. Navy donated the battleship to the Pacific Battleship Center and was permanently moved to Berth 87 at the Port of Los Angeles. 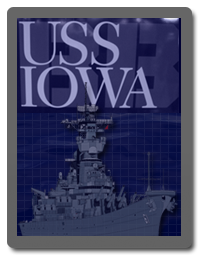 In the summer of 2012, she was opened to the public as the USS Iowa Museum.